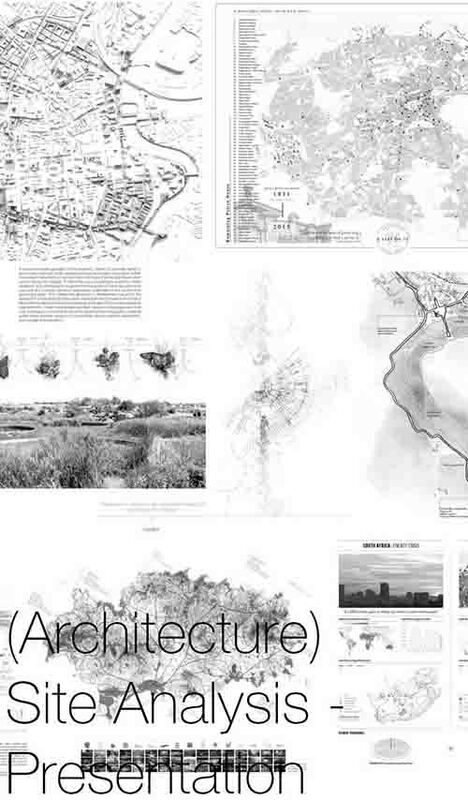 For CAD blocks (DWG’s) and in particular free CAD blocks for architectural drawings, there are in our opinion a lot of second rate and badly formatted sites out there. Having used a few of the top Google ranked sites ourselves and now having sifted through and scrutinised all the others on offer that haven’t quite made it into the top three or onto the front page, we want to present just 5 that we think are worth using. What is a CAD block? Firstly through and for those that do not know, a CAD block can be defined as a group of 2D or 3D lines and/or elements that are grouped together to form an object. 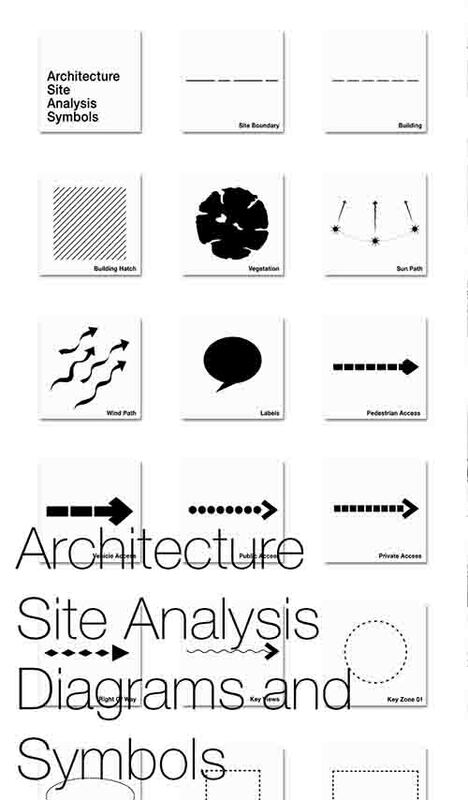 In the case of this article and in fact for their general use within architecture, they are most commonly used to populate 2D CAD drawings, and can be anything from a tea-pot, person, bed, electrical symbol …anything! 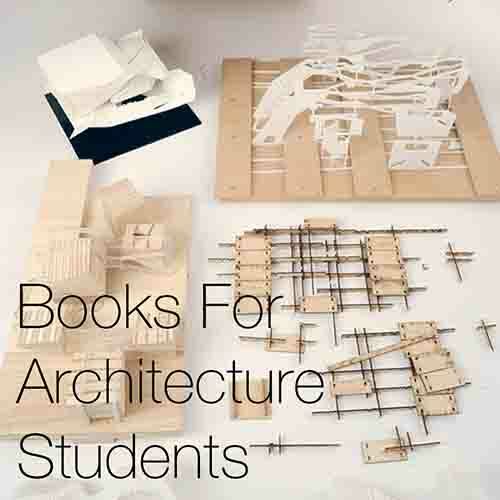 That said however, with the increasing amount of architects and architectural practices now using BIM, there are many libraries available that also provide 3D CAD blocks to suit BIM related programmes such as Revit, Vectorworks and ArchiCAD. CAD blocks are ultimately a form of representation, that add depth and meaning to 2D and 3D drawings, by providing the drawings with scale, context and legibility, through the use of furniture, building elements and representations of the buildings users. They can also be used to provide the drawing with additional information, such as a lighting or electrical layout. What does CAD and AutoCAD mean? The term CAD is an abbreviation of Computer Aided Design, and where you may see “auto” placed in front of it (making AutoCAD); this is simply in relation to Autodesk's CAD programme “AutoCAD”, which also happens to be the industry standard for 2D drawing and thus the most popular. Before writing this article, we had set out to provide a top 10 list of the best and most relevant free CAD block libraries available. However there just aren’t 10 CAD block sites that are worth bothering with. Too many have clumsy and out of date interfaces and fail to provide either a preview of the CAD file or decent block altogether! …or even worse, turn out not to be free! It’s a no thrills website and there is not a huge range (not as much as the paid and free sites) but there’s more than enough to get you by, as long as you are not after anything too specialist. 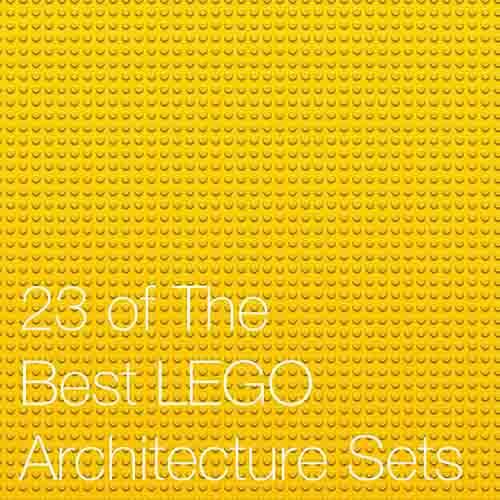 The blocks are broken down into categories for easy navigation, and in terms of compatibility, you will need AutoCAD 2004 or higher, which for most should not be problem. This site does supply free blocks, but is actually a mixture of both free and paid for models. Obviously the paid for models / blocks are of a higher quality, and these are mixed in with the free blocks, but clearly labelled to avoid confusion. So if you have the patience to scroll though to find the free ones that are available, then this site can be very useful. This website is another site that offers both paid for (here called premium) and free CAD blocks, and for us provides the best quality of block and user experience when navigating and downloading. This site has an open resource policy, where members can submit and publish their own blocks for other users to download and use. These blocks are checked by the websites administrators, by be careful that the scales are correct when using them in your drawings. One of our favourite features of the site, is the way it will select and show similar CAD blocks to the block you are currently viewing, making it very easy to find what you want. 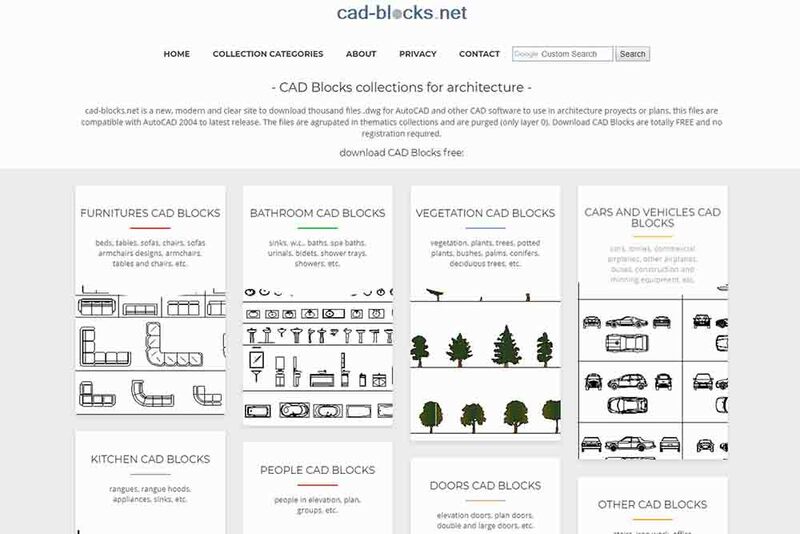 Personally we hate the name of this website, but it provides a vast and beautifully straightforward range of free CAD blocks, through its very well laid out and user friendly interface. 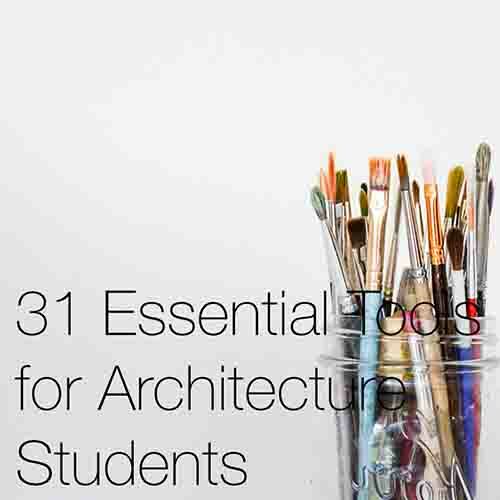 You will find that this site supplies almost all of what an architect an/or student will require. 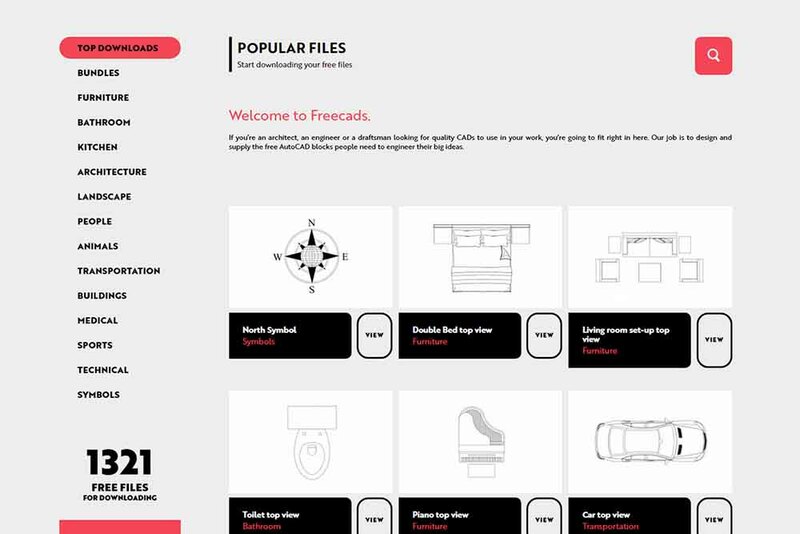 But if you cant quite find the right block, then freecads also provides a free CAD block design service, which we have to admit, we haven’t tested out yet, but it’s a great idea. So if you’re struggling to find what you want, just ask them to make it for you. Pimp my drawing offers something a little different in the way of graphic representation and by providing a limited selection of just people, tree’s and cars. 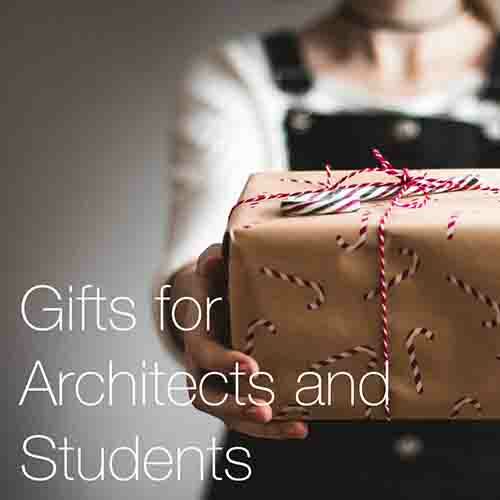 Perhaps appealing most to students and particularly with the free people, this websites CAD blocks provides something a little different and more playful than the standard CAD block website. 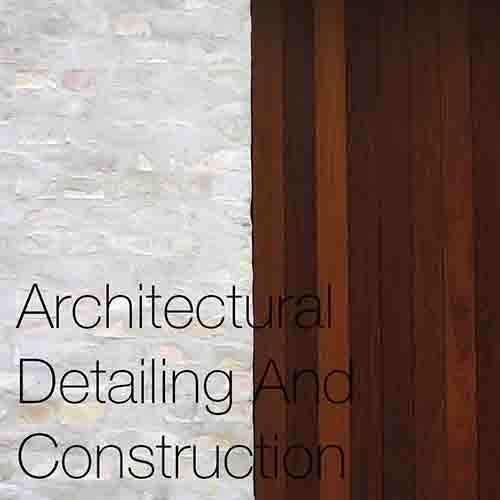 It has a really nice and user friendly interface, making it very easy to navigate your way around the website. 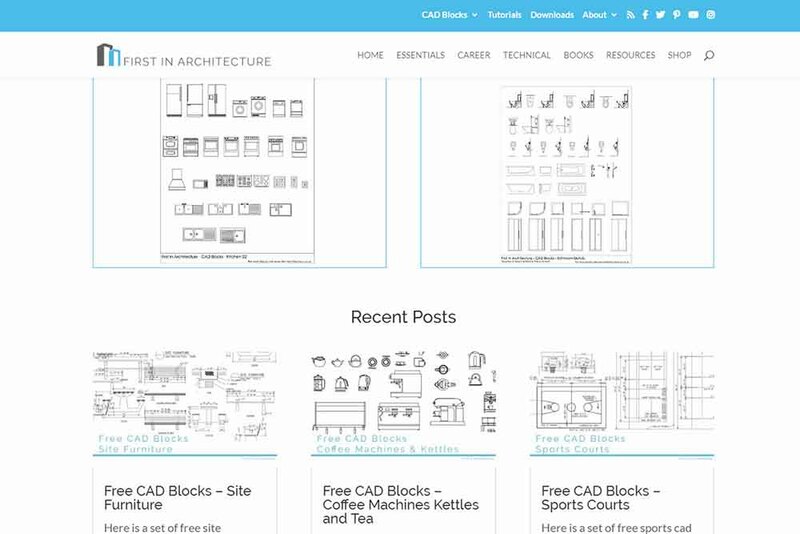 We’re adding first in architecture as a bonus entry at the end here, as although it isn’t a dedicated CAD block website and resource, it does have a fairly good amount of free CAD blocks to offer. As well as providing their own CAD blocks, they also promote blocks from other websites (some listed above) that they feel will be useful to their readers. 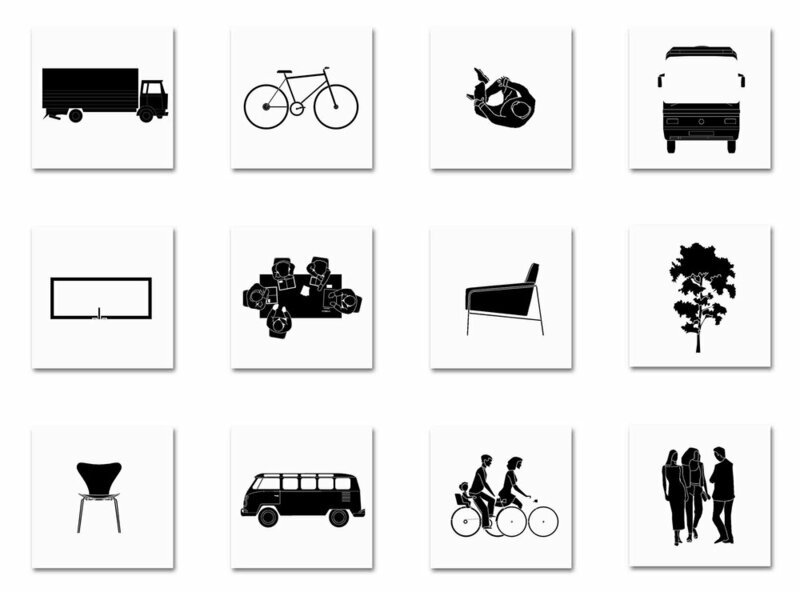 The CAD blocks can get quite specific with dedicated categories featuring coffee machines, football pitches, street lighting etc. So there’s something here for everyone. The list is regularly updated and available in both metric and imperial formats, and they even say that if you can’t find what you’re looking for, they’ll do their best to source it for you. Ultimately nothing comes for free, and in a lot of cases when using free CAD blocks there is always something a little off that needs correcting. For this reason we strongly advise checking each block you download before you import it into your drawings. We like to open up a new and blank file and import the CAD block into this first, so the block is the only element in the drawing, making it very easy to spot and fix abnormalities. This will ensure that the block comes into your drawing the correct size and scale (1:1) and will not bring any unwanted characteristics with it. More often than not, when a CAD block is imported and appears either too large or too small, it is usually the wrong metric (metric or imperial) for the drawing. The advantage of paying for your CAD blocks is that you have a level of guarantee that (more often than not) more time has been put into the product, and that the seller will be more invested in making sure you are happy with it. In our experience, this has always been the most successful. So for this reason we think that the best way to use CAD blocks is to purchase a select few high quality packs that you will feel comfortable using time and time again, and start to build your own personal library.